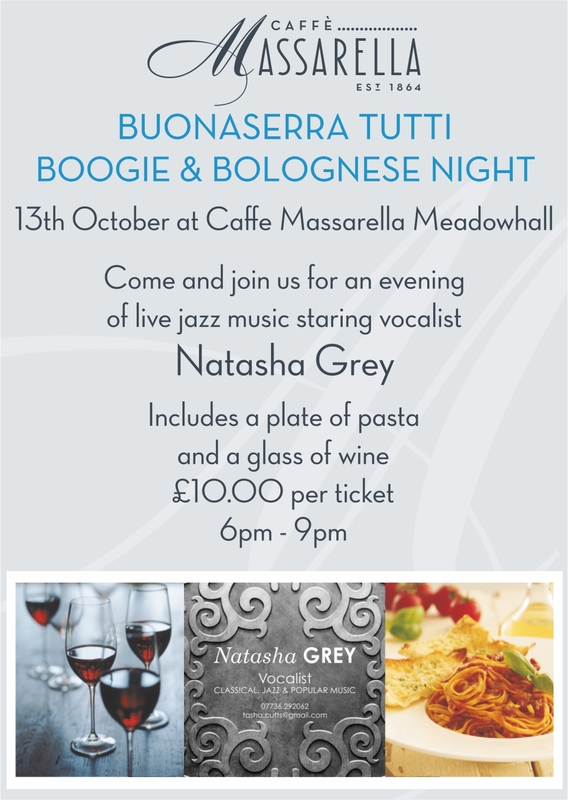 Our Meadowhall, Sheffield restaurant is having another popular live jazz night starring Natasha Grey on the 13th October from 6pm. 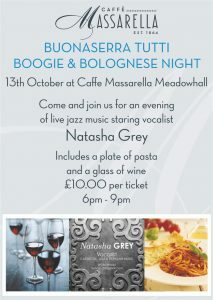 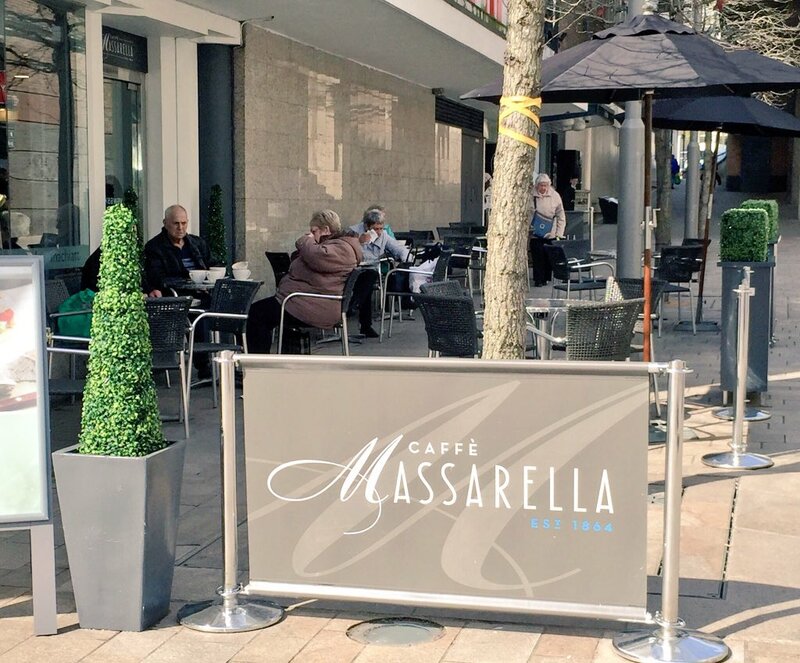 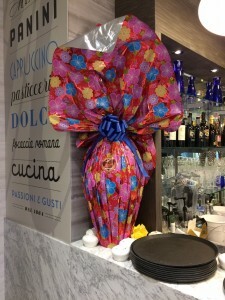 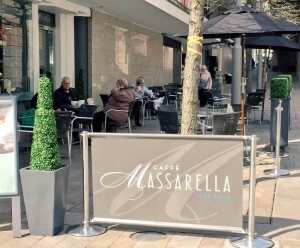 Natasha will be singing live while you enjoy some pasta and a glass of wine for only £10. 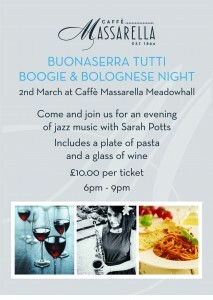 Make sure to buy your tickets from the restaurant before to guarantee your table. 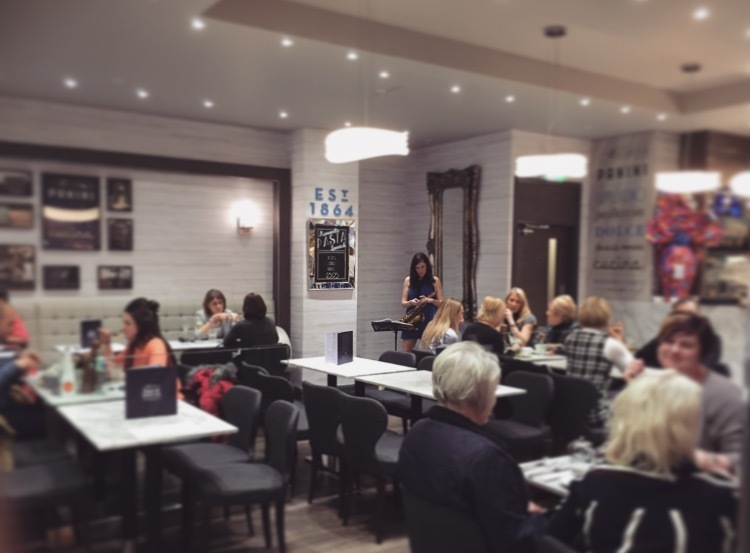 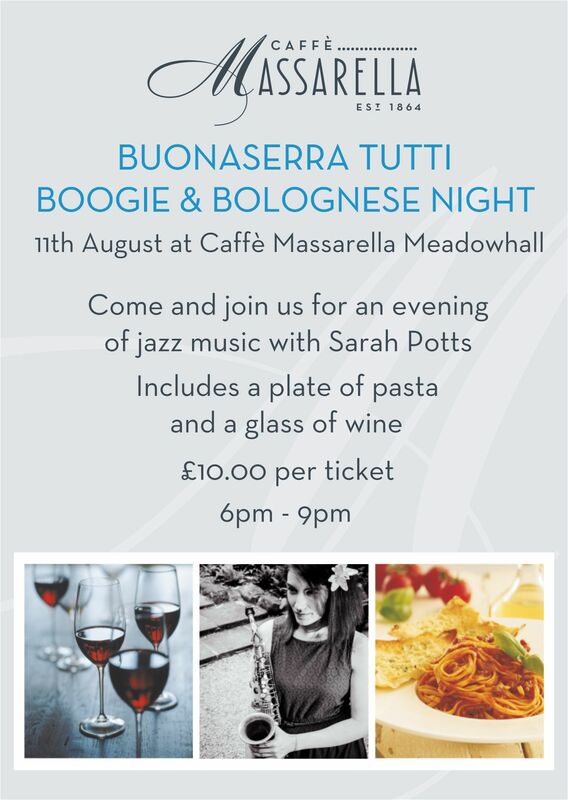 Our Meadowhall restaurant is having another live jazz night starring Sarah Potts on the 11th August from 6pm. 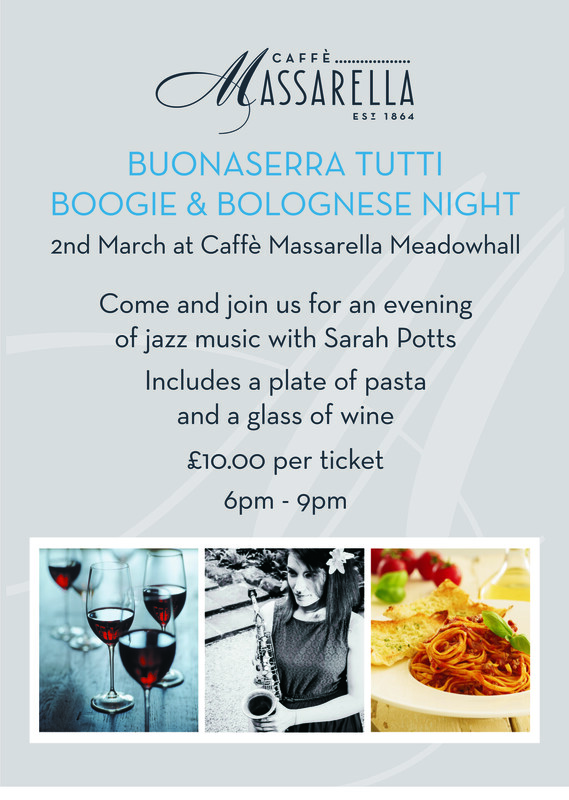 Make sure to buy your tickets from the restaurant before to guarantee your table. 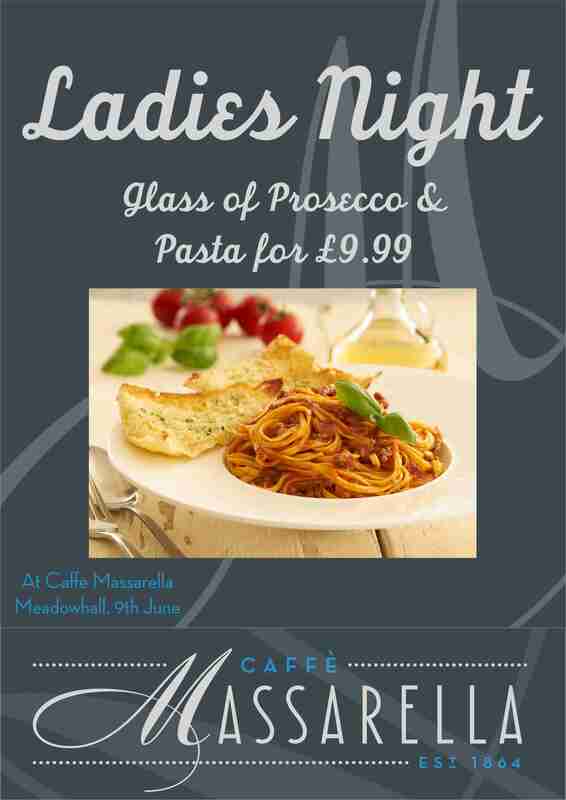 Tickets are £10 and include a pasta of your choosing and a glass of wine. Sarah Potts getting ready to perform as people took their seats (Caffe Massarella, Sheffield, Meadowhall).